Due to our two season breeding system, calves are weaned twice a year. 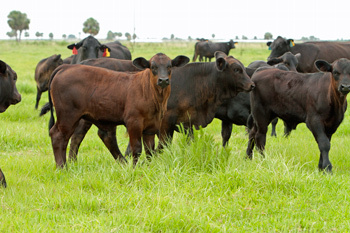 Calves weaned March-May are sent to a grow yard and marketed September-November. Calves weaned in September are also sent to a grow yard and marketed March-April. Buck Island Ranch was purchased in 1968 by John D. MacArthur and was leased in 1988 by Archbold Expeditions from the John D. and Katherine T. MacArthur Foundation. 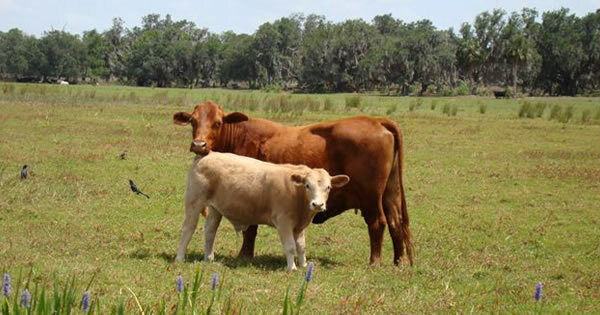 The purpose of the lease was to produce quality commercial cattle and house the MacArthur Agro-Ecology Research Center which is dedicated to the long term ecological research of Florida’s cattle ranches. The main focuses are sustaining essential ecosystem services such as water quality and supply, wildlife habitat, and biodiversity. 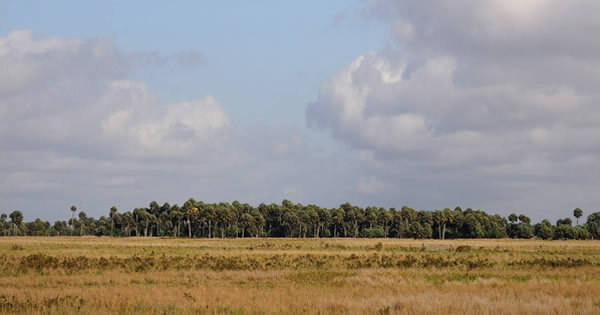 The ranch is comprised of 10,500 of pasture and hammocks. 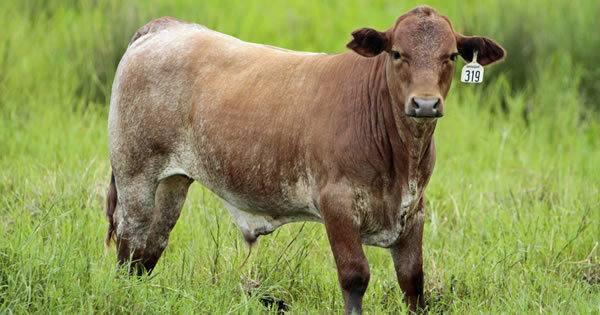 The cattle are grazed on improved Bahia grass pasture as well as semi-native pastures. All cattle have access to free choice mineral year round and are supplemented with silage and molasses through the winter months. 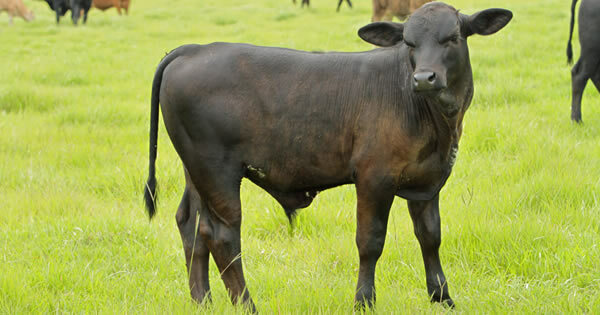 Braford and Brangus cows are the base of the commercial herd. We use Angus, Charolais, and Hereford bulls selected on balanced genetics to produce quality calves. 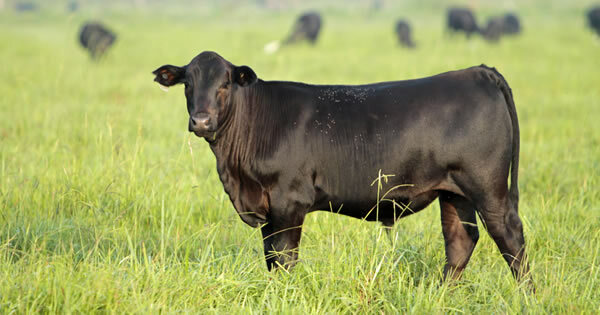 Replacement heifers are either raised on the ranch or purchased from trusted producers to ensure new genetics are being incorporated into the herd base.